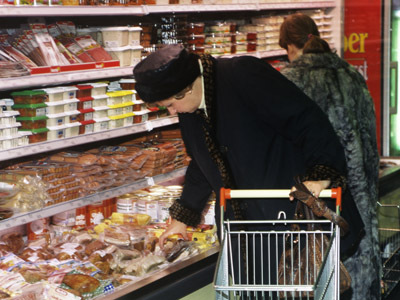 One of Russia’s largest food retailers, Dixy boosted all of its key financials in 2011. This mostly came on the back of increased sales, as Russians are becoming more confident about the economic outlook. 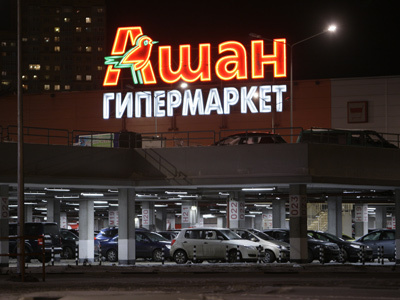 The net profit of the country’s chain of discount stores jumped 327% year on year during 2011 to 1.1 bln roubles from 258 mln a year earlier, with revenues increasing almost 60% year on year to reach 102.3 bln roubles. 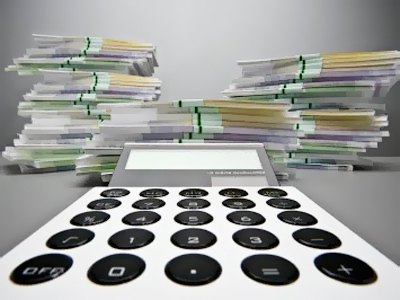 The key efficiency indicator – EBITDA – also skyrocketed 78.5% in 2011 to 3.46 bln roubles. According to Dixy’s statement, the improved financials were down to higher sales, as well as the incorporation of Victoria Group into the result, after the retailer acquired it in June 2011. A big part of the story is improving consumer sentiment among Russians, with the Russian Consumer Confidence Index calculated by the country’s Statistics Service continuously recovering after a sharp drop in 2009. The indicator has been going up as inflation in Russia declined to a historic low of 6.1% in 2011, boosting household purchasing power. This opened up positive prospects for Russia’s whole retail sector, with retail sales turnover growing over 7% year on year in 2011 compared to a 5.1% drop in 2009. 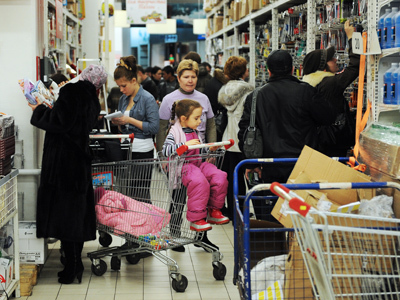 2012 seems to be another robust year for Russia’s retail, as in Q1 2012 the country’s Consumer Confidence Index stood at its highest level since the pre-crisis era.